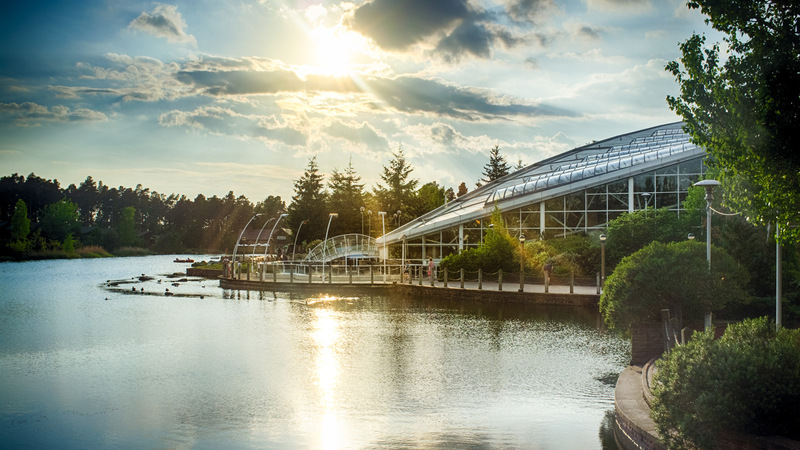 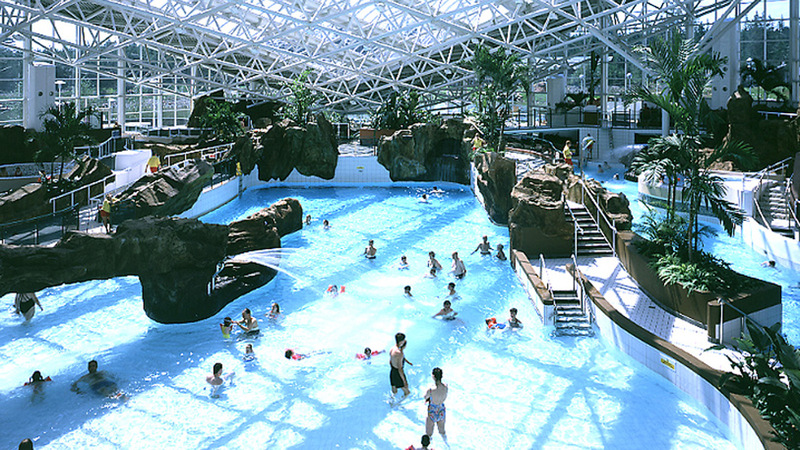 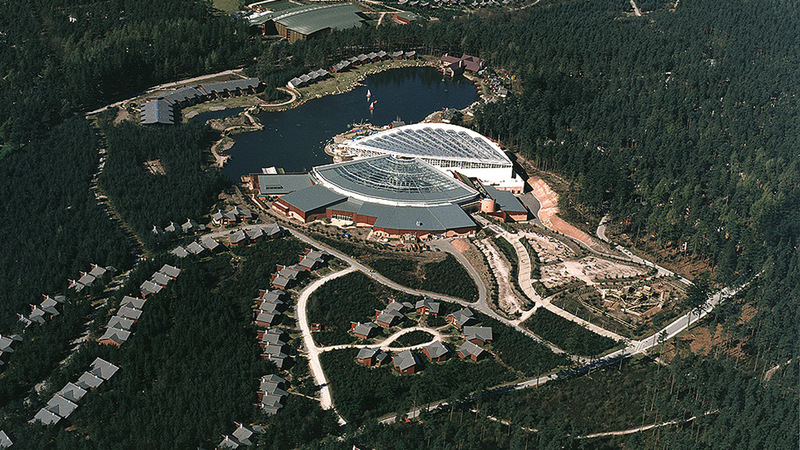 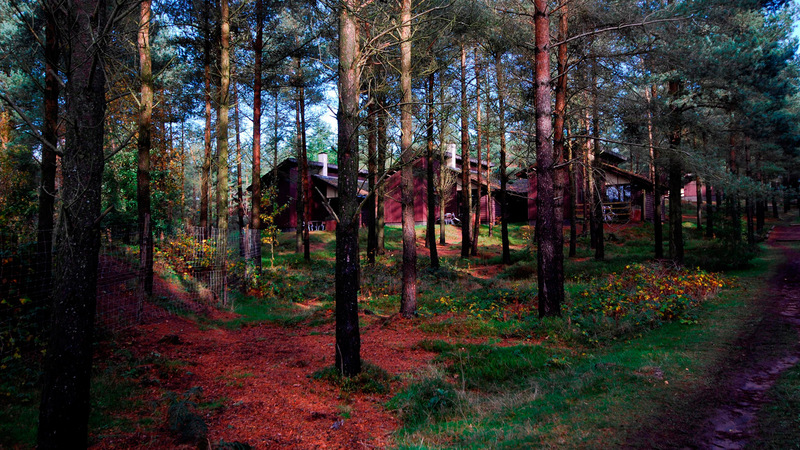 Center Parcs Whinfell Forest, the fourth Center Parcs in the UK, was acquired from Rank Leisure, in its original form as an Oasis Holiday Village. 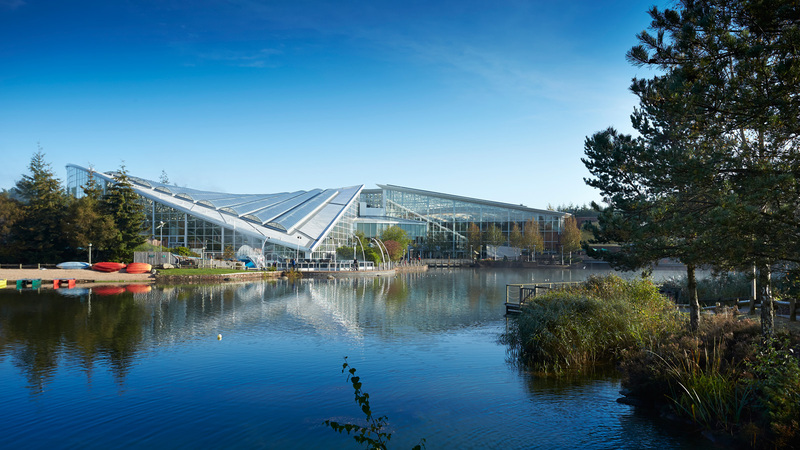 Holder Mathias was master planner, architect and lead consultant for the £125m project including 750 hand located lodges, a 25,000m2 central building and pool, a 5,500m2 sports hall with spa, hotel, pub and ancillary buildings together with associated infrastructure. 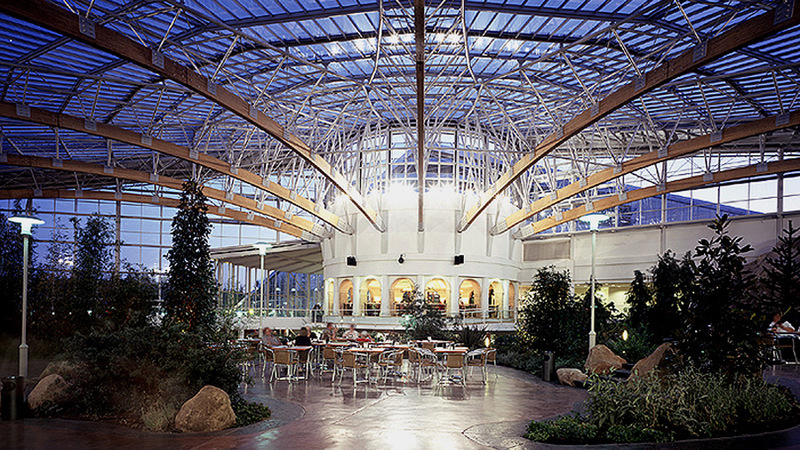 A complex as large as Center Parcs Whinfell Forest, required attention to detail and great sensitivity towards the surrounding landscape, ecology and environment.